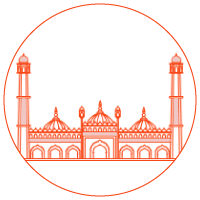 Biryani has long been a staple diet of middle eastern countries. Though its origin has been from the Indian subcontinent, it quickly found its variations amongst other Asian countries. 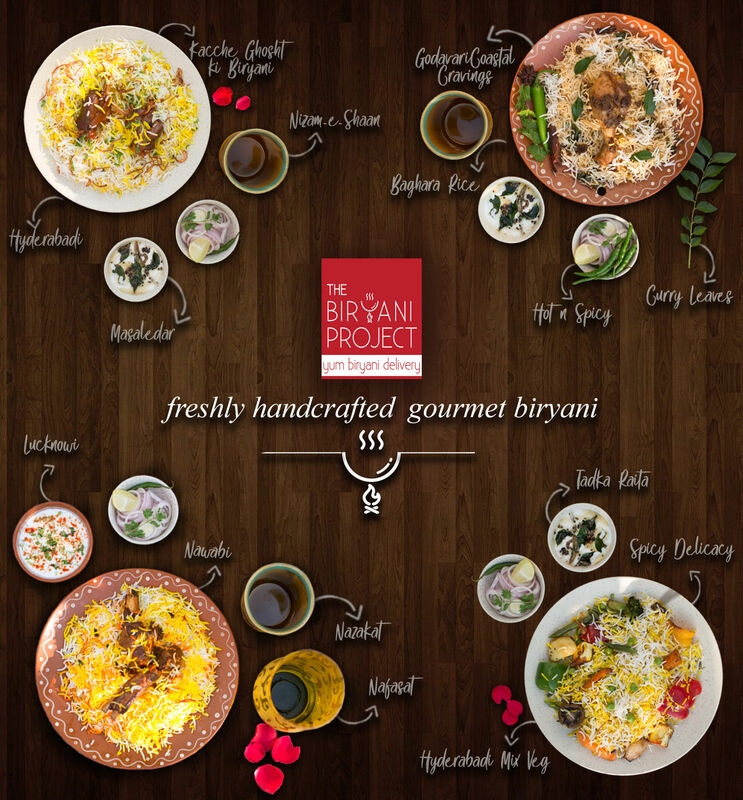 The Biryani Project, a restaurant, has been pioneering the art of biryani making. Inspired by the local variation of biryanis, it has come up with a range of biryanis which all are a delectable experience to your palate. 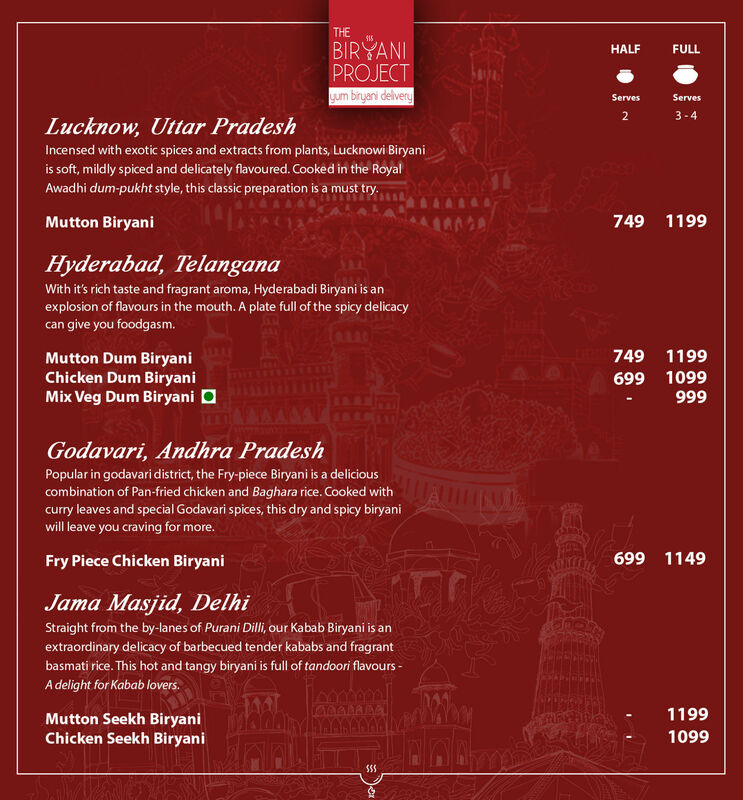 Uttar Pradesh, Telangana, Andhra Pradesh and the capital of Delhi, all have their own version of biryanis. 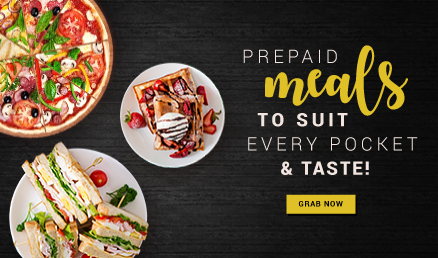 This restaurant’s well-researched menu offers the taste of all the states mentioned above. Some of the sumptuous and wholesome biryanis that serve are worth every penny like ‘Lucknow’s Mutton Biryani’ - incensed with exotic spices and extracts from plant, it is a soft, mildly spiced and delicately flavoured recipe and ‘Jama Masjid’s Chicken Seekh Biryani’ - straight by the lanes of Puraani Delhi, this biryani is filled with kebabs and aromatic spices.